Enjoy 100 feet if lake shore on the Cullen Chain of lakes. This lot is ideally located in the Heart of Lake country and just a few minutes from Nisswa, Restaurants, Shopping, Golf and more. 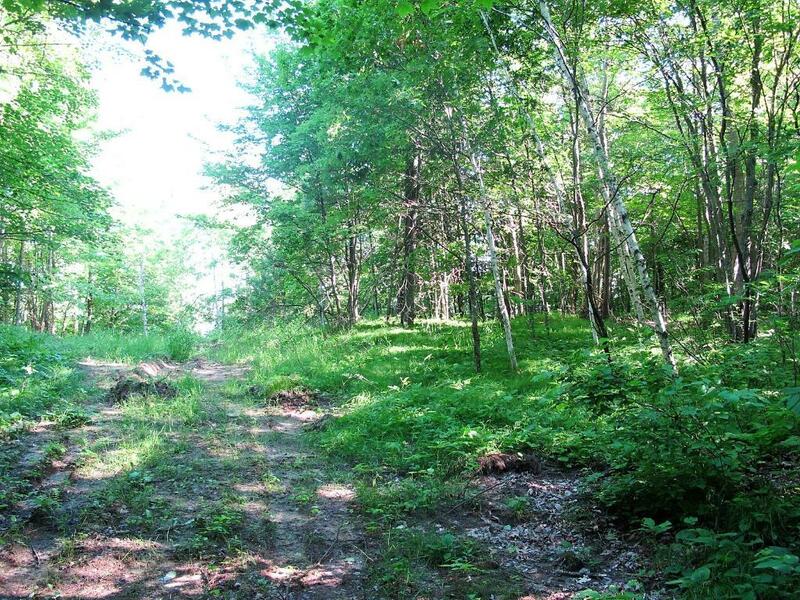 This Cullen Lake lot is ready for you building plans or simply park the camper and enjoy. Adjoining 100 ft. Lot is also available.